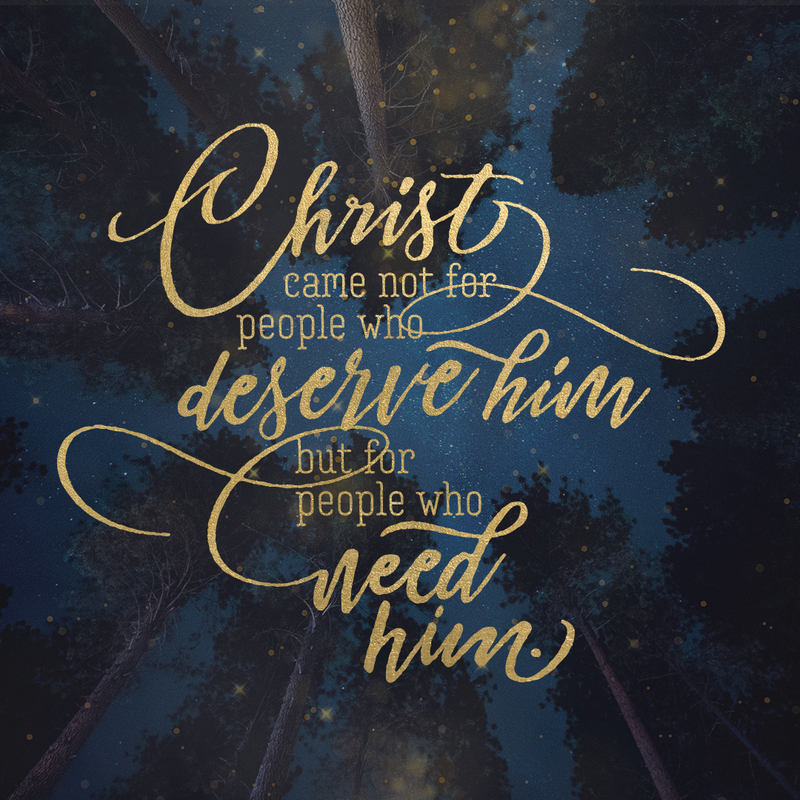 What is so shocking about Christ’s coming is that God didn’t wait for us to get our junk together before he came to be with us. 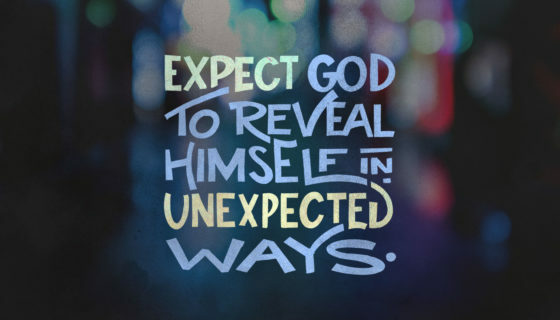 He came to be with us because we couldn’t get our junk together. 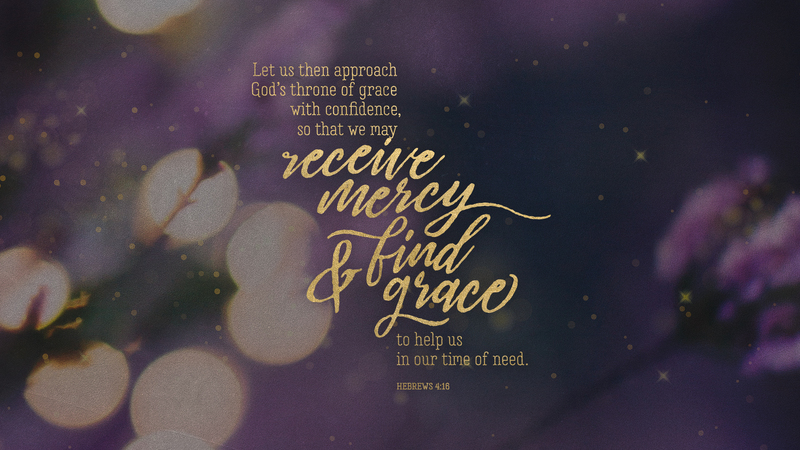 The presence of shepherds at the manger scene reminds us that God doesn’t play favorites. He cares deeply for people who are rejected and excluded. Maybe your life is out of control, your anger is out of control, your kids are out of control, maybe you don’t like yourself. 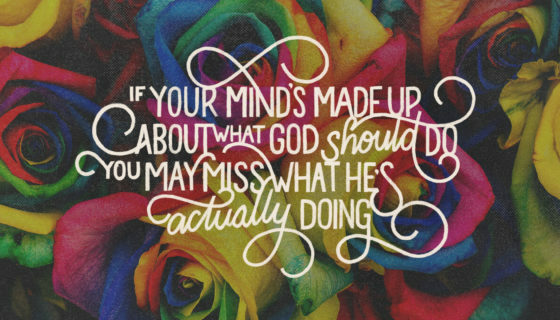 But will you dare to trust a God who cares, a God who’s been there? 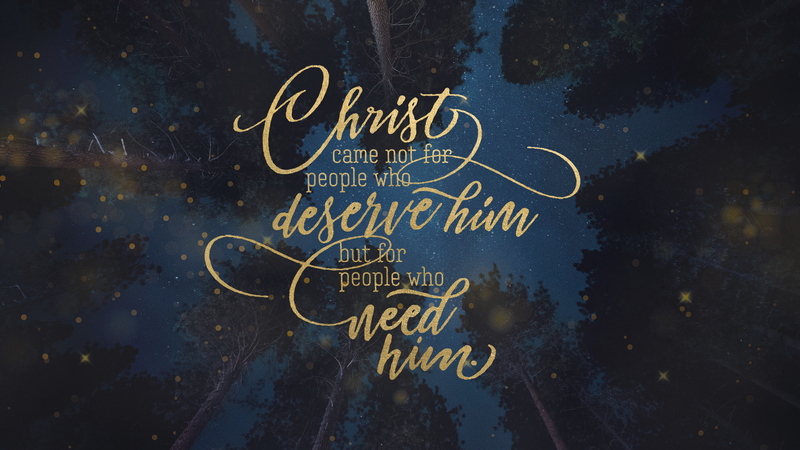 Christ came not for people who deserve him but for people who need him. 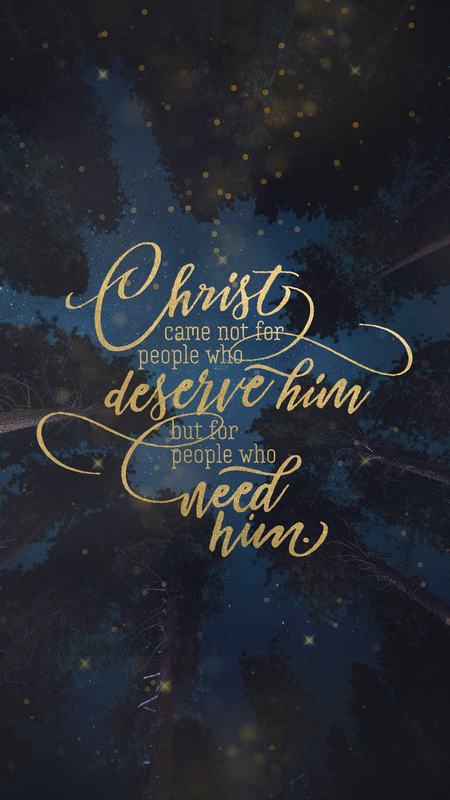 This Christmas may you come to God who came to you. 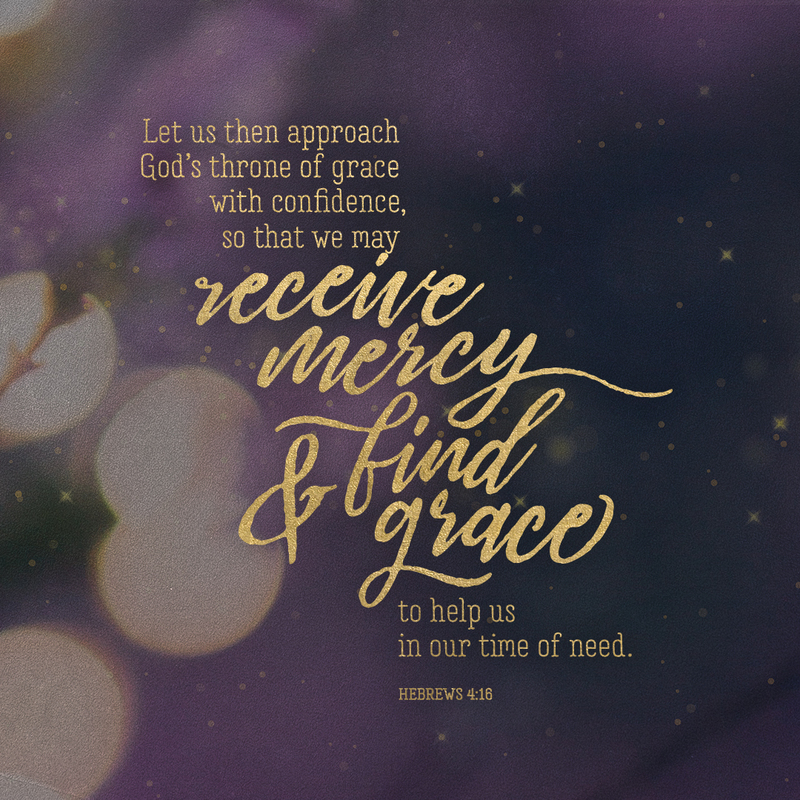 May you approach him confidently, knowing you will receive mercy and grace for whatever you’re facing today. 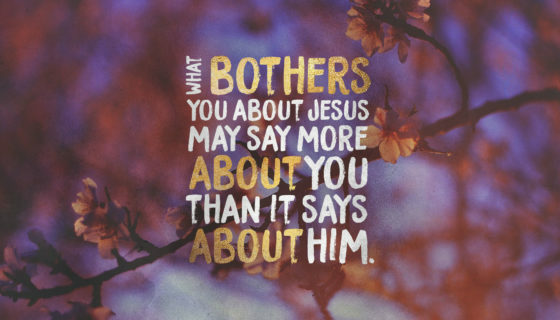 Worshipfully reflect on Christ’s coming. 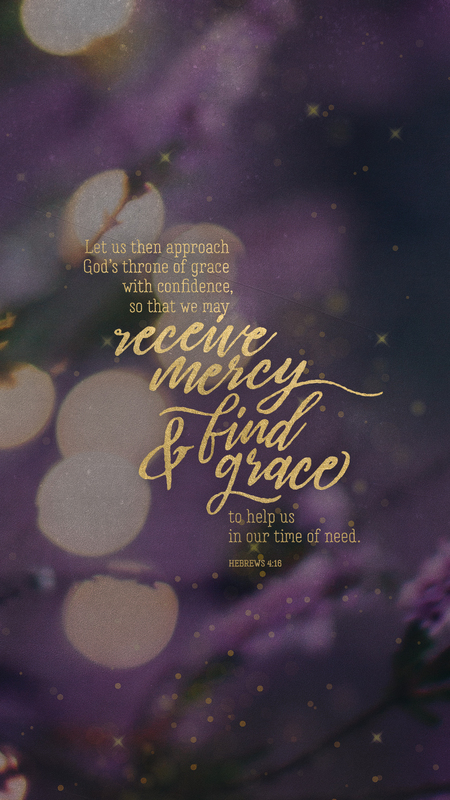 Boldly come to Christ with your need.